Epson’s UltraBlack™ technology provides deeper, darker blacks resulting in more vibrant and powerful images. Along with Epson’s inorganic C2Fine D9 LCD panels, the EH-TW8000 delivers superb image quality and outstanding clarity. A major hurdle in all 3D is maintaining brightness. Epson has addressed this by using a 480Hz Active Shutter system rather than the traditional 240Hz System. 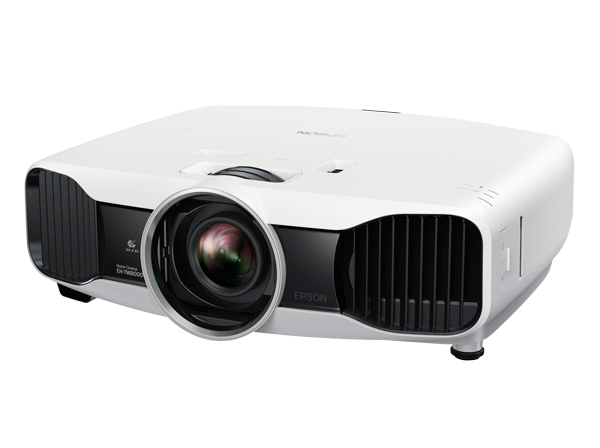 Epson’s 480Hz drive system minimizes the blackout time of 3D glasses. The less time the lenses are closed, the more light can come through, resulting in a brighter image.